Startled Disbelief: LUEE Episode 109: The Quiz Show Show! 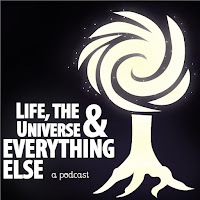 LUEE Episode 109: The Quiz Show Show! 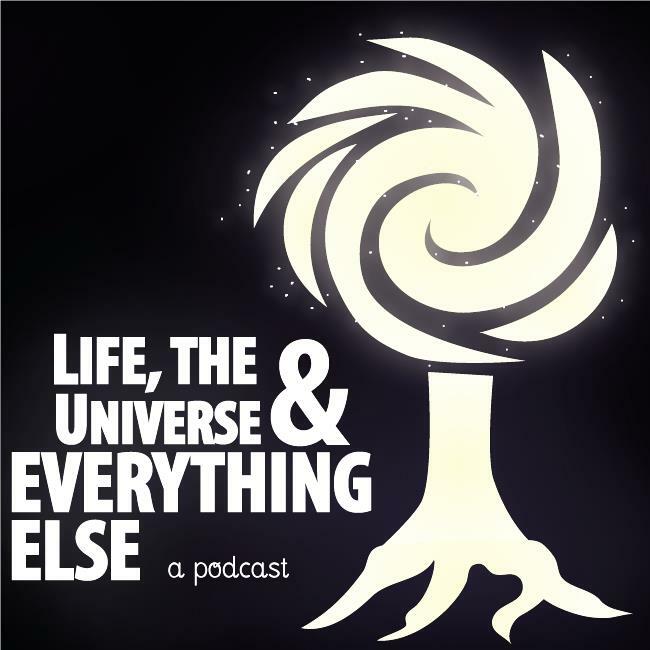 In this episode of Life, the Universe & Everything Else, Ashlyn, Laura, Gem, and Lauren each prepare a quiz to test their fellow panelists' knowledge in a variety of scientific and pseudoscientific domains.